Do you have questions about music licensing and how it affects your Residential Community or Homeowner Association? Please review our list of Licensing Frequently Asked Questions. 10% Timely Payment Discount - You can save 10% if you return your payment within 30 days. Flexibility - The fee structure allows you to pay for only the music you play whether it’s seasonal or up to 7 nights of live or recorded music a week. 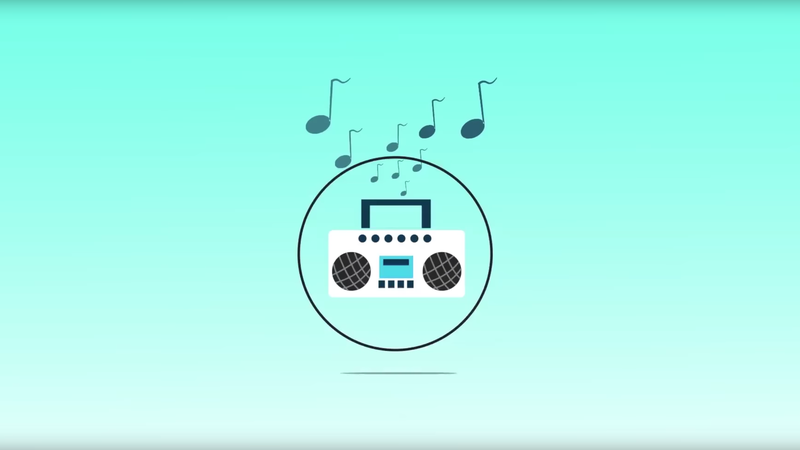 Convenience - Allows you to change your music use policy, and we’ll change your fee, up to 3 times per contract year, enabling you to find the music use that works best for your residents. Visa, MasterCard, American Express, Discover and Checks are accepted for payment. Q: Our events are not open to the general public. Are we exempt? No. Even though your event is open only to members of your community, you must secure a BMI Music License. The United States Copyright Law defines a public place as any place where persons outside of "a normal circle of family and friends" are gathered. In other words, even though your event is closed to the general public, the members of your community, in attendance, do form a public. They are not an informal gathering of family and friends. So, any music that is accessible to all of your residents would require the appropriate music licensing. Q: We have a Commercial Music Service. Does that cover our music licensing responsibilities? Check your music service’s agreement. Commercial music services, which are licensed with BMI, provide BMI music for background use only - in your dining room or lobby area. Once you use music to accompany fitness or other instructional classes, or if you have live music, a DJ, or karaoke, your performance of music falls outside the scope of coverage afforded by your commercial music service agreement and you must obtain a BMI license to cover your music performances. Q: We have a license with another Performing Rights Organization. Do we still need a BMI license? Yes. A music license with another performing right organization allows you to perform only copyrighted music represented by that organization. It does not cover public performances of the award-winning music licensed by BMI. This is because each songwriter or composer may belong to only one performing right organization at any given time, so each PRO licenses a unique repertoire of music.